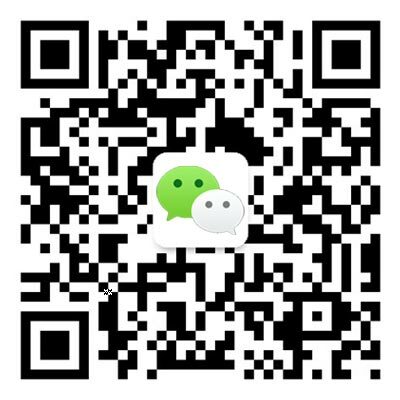 Led by Middle School Student Council (MS STUCO) members, the International School of Beijing's (ISB) annual Smile Week charity drive last year raised a record sum of over 131,000 RMB to fund cleft palate surgeries for the children of HOLT Ping An Medical Foster Home in Beijing. With the fundraising efforts ongoing, money is still being distributed to the charity. Earlier this month, MS STUCO Treasurer Loup W, on behalf of MS STUCO, passed over 40,597 RMB to the home (Loup is pictured, making the donation to Jessie Gu from HOLT Ping An Medical Foster Home). This was the remaining money from Smile Week in April and the students' efforts towards the end of 2017-2018. The money raised has paid for a total of six operations for Chinese orphans. Smile Week is one of the highlights of a packed program of service learning opportunities at ISB. The whole school comes together for activities including Smile Week badge sales, a ticketed function for students, and an auction of photos taken by staff, students, and community members. Like many faculty members at ISB, I believe in the importance of our students forming ties with the local community and bringing benefit to those in need while learning. There can be no better example of this than Smile Week. 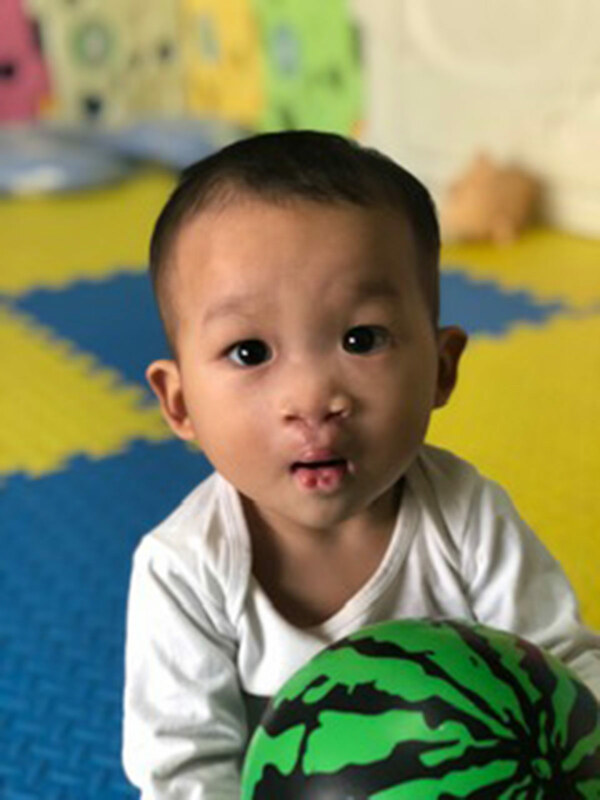 Lin Wen Jun, after surgery funded by Smile Week. One of the significant aspects of the fundraising was sales of the book Dragon's Eye. This is a collection of photographs of Beijing from 24 different photographers who have called the Chinese capital home at some point. All proceeds go to HOLT Ping An Medical Foster Home. There are many copies of this high-quality publication still available, for 300 RMB. They would make great Christmas presents! If anyone would like to purchase a copy and contribute to more smiles on the faces of local children, please contact jfidler@isb.bj.edu.cn. To learn more about ISB's Middle School, click here.